After banging my head for couple of days making it work with my HP Zbook (dual boot,win 10, Nvidia Prime), I switched to Antergos, and it works and looks great (after blacklisting nouveau). Now, without installing nvidia and other libs, my connection to external monitor (4K) using VGA works fine but has very low resolution. When I try to connect via HDMI, it doesn’t detect. I am sure it is a nvidia problem, but as soon as I install nvidia drivers on my Antergos, it would not boot up after the boot screen (hangs up at black screen). Even if I then try to uninstall nvidia, it doesn’t works. This is my 4th fresh install of Antergos, please assist me in getting out of this Nvidia nightmare. After launching nvidia-xconfig , computer would stuck at black screen after booting. Do you try Antergos tricky package nvidia-installer ? Thanks @joekamprad. I did a fresh install now. Should I run it anyways? or should I install a nvidia driver first? With -t Option it will test the installtion, so you can see that it works also if your card is not detectet. 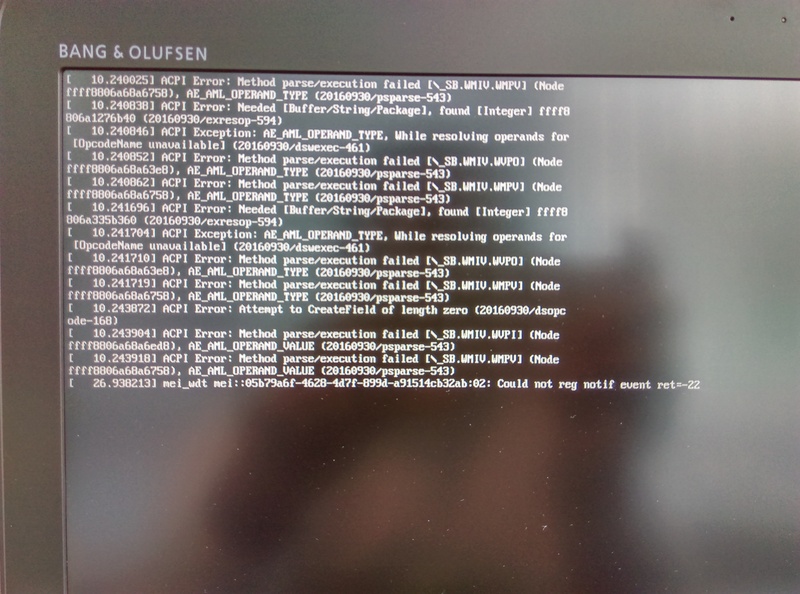 @joekamprad Alright, I did it now, it just hangs on the black screen, wouldn’t boot up to Gnome. I can use TTY though, what do you recommend? but if tyour system is driven by a hybrid card system you may need to install bumblebee? If it outputs two lines, then you’re likely having an Optimus laptop. you did what? go back to nouveau or install bumblebee option? If you have a otimus hybrid, nouveau will bring also problems. during kernal boot. Otherwise, it wouldn’t boot up as well. Uninstalling nvidia-driver, wouldn’t put the system back in the same state as before. Any further recommendations? and it gets stuck on the black screen. black screen at all or after loginmanager lightdm?? ?